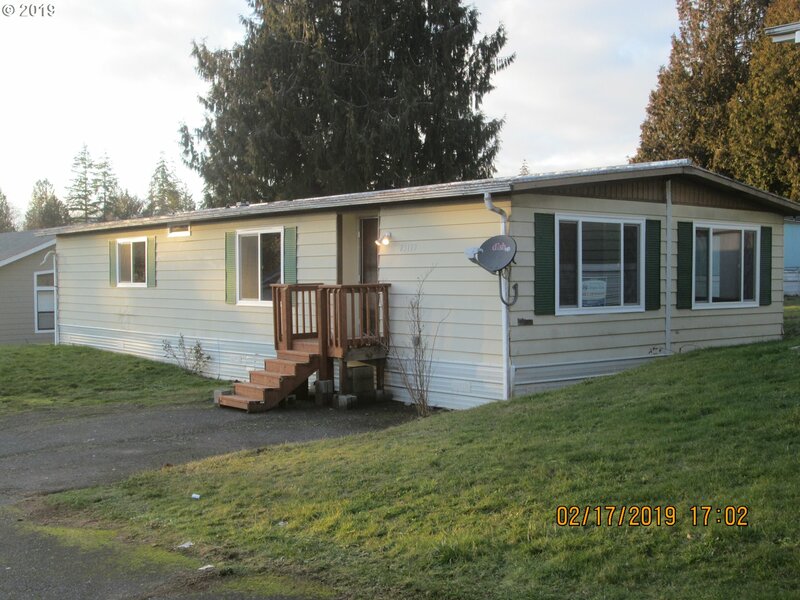 All Rainier homes currently listed for sale in Rainier as of 04/19/2019 are shown below. You can change the search criteria at any time by pressing the 'Change Search' button below. 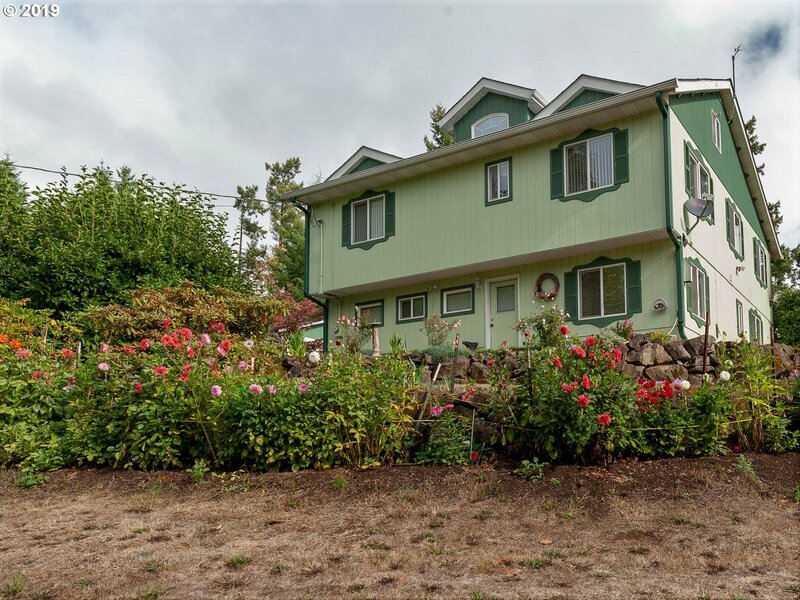 If you have any questions or you would like more information about any Rainier homes for sale or other Rainier real estate, please contact us and one of our knowledgeable Rainier REALTORS® would be pleased to assist you. "Great horse, cattle property. 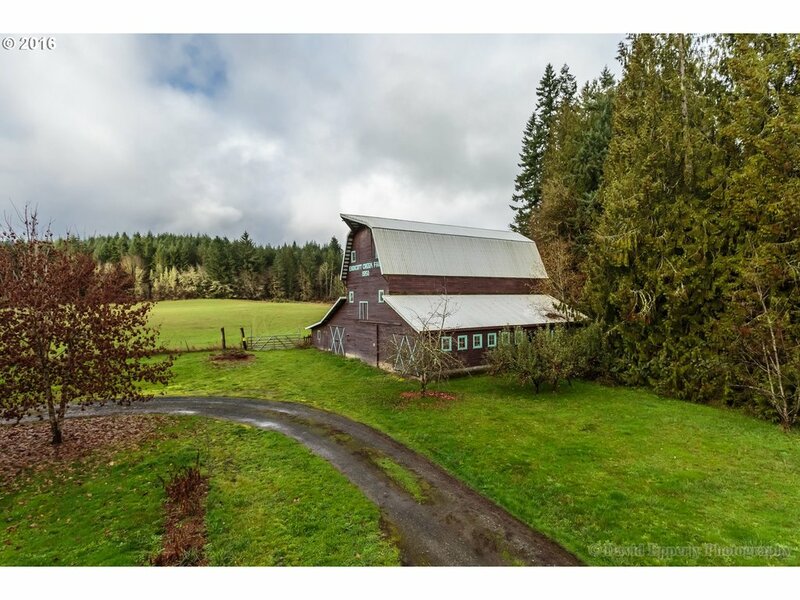 Was once working cattle ranch mangers, tack room, tool room and lofts complete barn with concrete floor and power. 36 x 48 shop, corrals fenced and crossed fenced. Home has been updated and well care for." "Lots of options with this almost 120 acres with pasture, two homes,large Endicott Farms original barn & milk barn Beautiful piece of gently sloping to level land. Two creeks running through it-Endicott & Tide Creeks Potential for additional future income with timber. Do not enter the property unaccompanied and must have an appointment. Property has been logged and will be replanted." 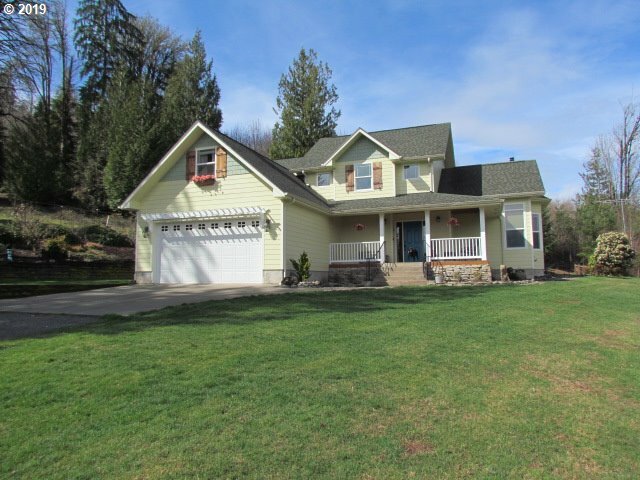 "Large one story 4 bedroom, 2.5 bath home on acreage in the country. Private, peaceful and serene with plenty of room to add shops/barns. etc." "Perfect gentlemen's farm with little to do but bring the toys and animals. 2005 Custom home with 2FT footing all around and no OSB in home. Wood barn with cupola, 3 full service 12x12 stalls and tack room with saddle stands on the wall. Two separate hot pastures appx. 2 acres each. Large shop with 12'9sliding door. Enclosed lean too with walk in freezer and prep area. Apple, Plumb,Peaches,Pears,Grapes,blueberries,dog run,chicken coop." "Lovely 3 bed 2 bath family home with open living on first floor,bonus room upstairs & finished basement with bedroom & bath. Vacuum system, vinyl windows, Master on main. Kitchen cabinets with pull out shelves. Very well kept, pride of ownership shines. 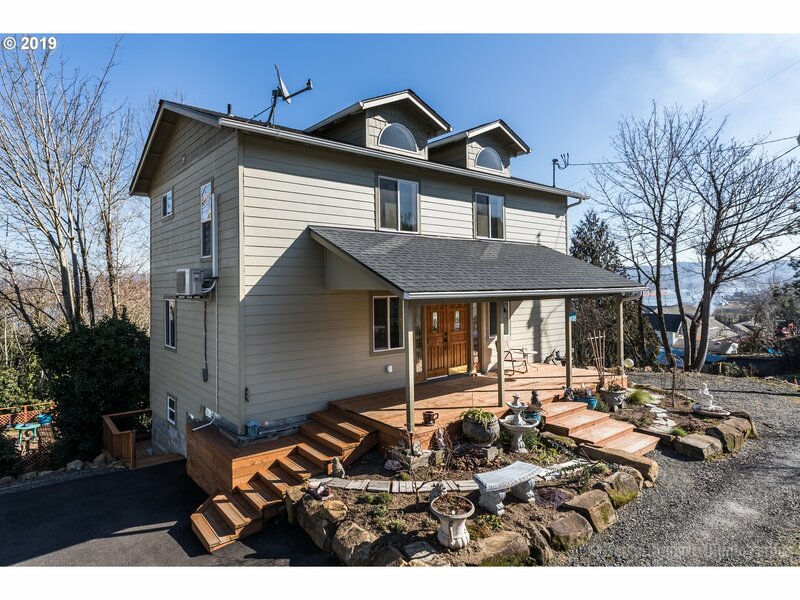 Great deck & covered porch, Columbia River view from yard, surrounded by mature color filled landscape, fruit trees & garden space. Gated entry for security." 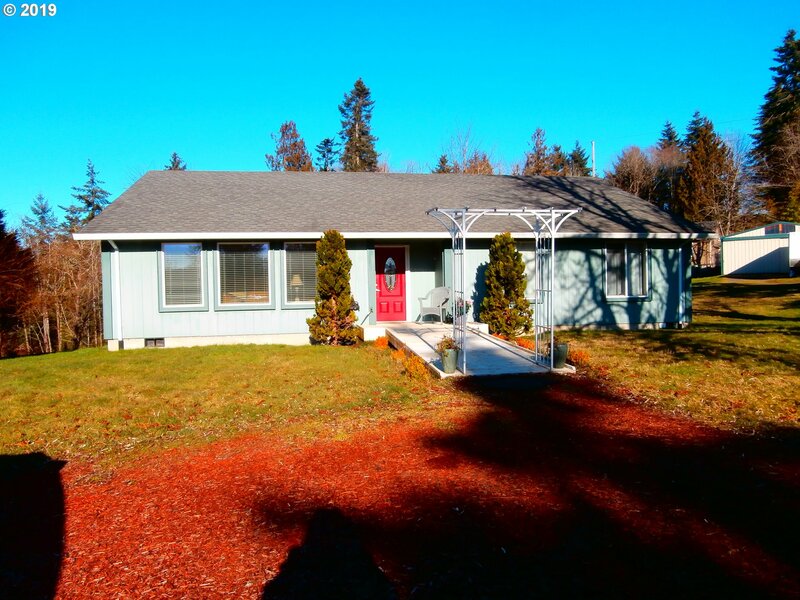 "Lots of time & effort spent making this home & property animal friendly & very usable.Fenced & cross fenced w/2x4 no climb horse fence.Circular driveway.Updated kitchen w/eating bar. 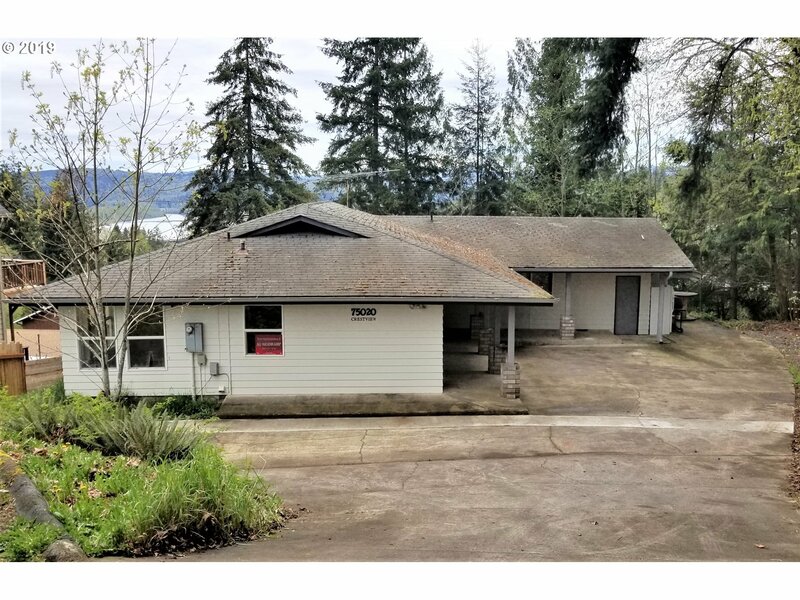 Master bedroom with updated master bath.New windows.Fiber optic internet.Flooring options available to buyer.Original home used for storage but offers so many options there as well.Gated & secured.Come see what touches you can put on this 6.11 acre parcel!" "Great opportunity to make this home your own. Wonderful, quiet location"
"Ask for the amazing story on this home! This home is a TV show quality beyond down to the studs remodel. A 1920 home that feels brand new. Designed with multi generational potential, master on the main and on the upper floors plus two smaller bedrooms and a bath. Relax on the deep wrap around front deck or BBQ on the back patio. Columbia River views from upper floor. Generous parking space, RV hook-up, room for shop/garage." "Location! Location! 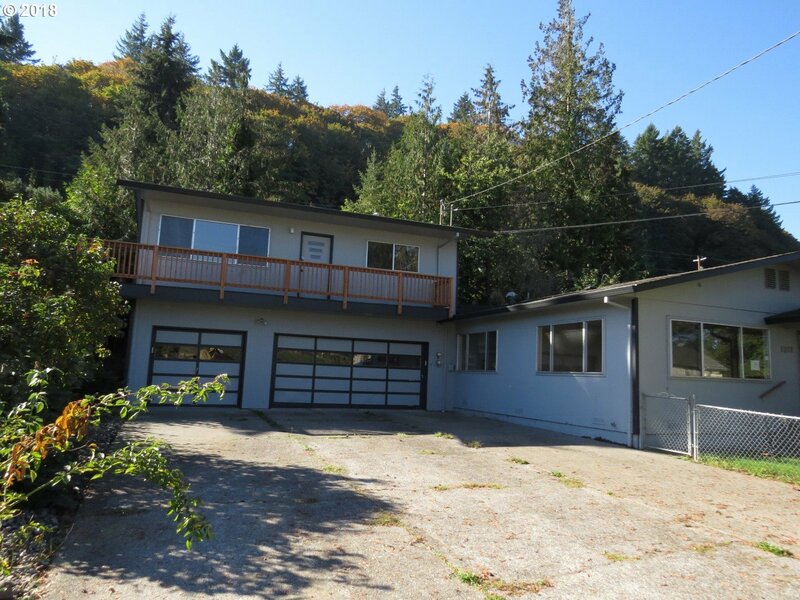 Amazing opportunity to own you own piece of Columbia River beach. 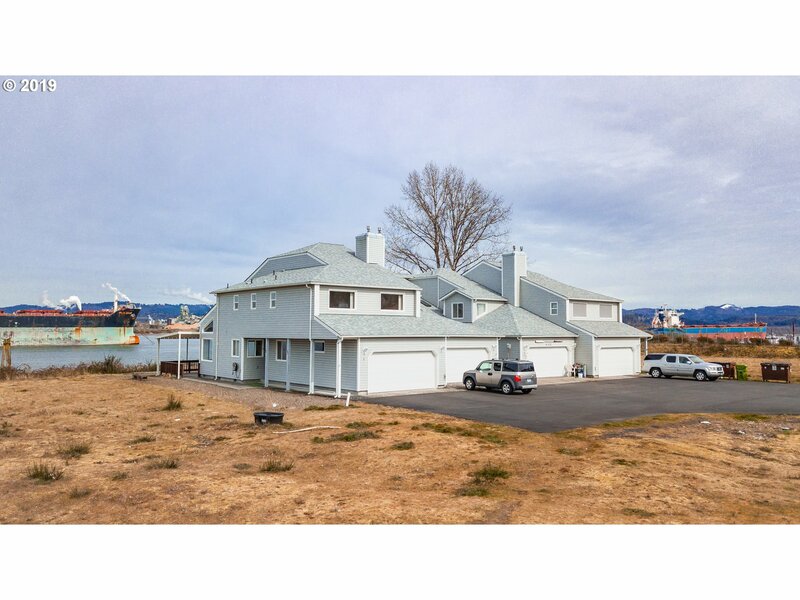 River front townhouse with 180 degree views of the Columbia river! This large townhouse has over 1900+ Sqft with 4 bed 2.5 bath! Enjoy the large open floor plan with ample windows, Large master suite with double sinks, right next to the city park and also the brand new shopping center. Come see what this stunning home has to offer!" 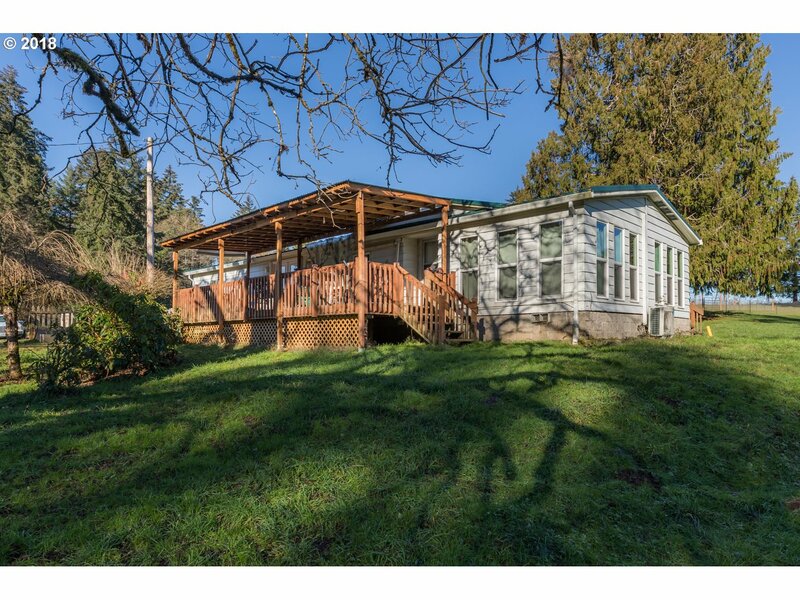 "Come appreciate all the original charm coupled w/modern touches in this 1923 home with built in storage,picture rails,wooden floors.Views of the Columbia & City.Updated kitchen,master on the main,formal living & dining room plus office. Upper level could be separate living or use for guests, family or bonus space.Full basement, canning closet & more.Private yard,detached garage and driveway deep enough for RV parking. Motivated seller!" "1 Ac... Well maintained Ranch style home on Private road, built in 2003-and has many upgrades, tile, hardwoods & crown molding, 24 X 24 Shop/Garage, Plenty of room for Car's,toys and R.V. 's Shop has concrete floor and power.. Garden shed, Playhouse in As Is Condition & Gazebo, 22X14 Deck.. Appointment ONLY No Lock BOX"
"Incredible river views from one side of the property to the other. Beautiful custom touches from the 20's with built in cabinets and storage throughout home. Woodwork on all levels that bring the charm of the past to the present. Walk through the formal entry to be welcomed with the unique staircase that will make you feel like you stepped back in time. Updated windows, roof, electrical, and plumbing - all appliances included"
"Exquisitely remodeled 3 bedroom 2 1/2 bath home with studio apt. and triple decks overlooking the Columbia River. Great room concept opens to kitchen with quartz counters, soft close drawers and new appliances. Waterproof laminate flooring throughout. Attention to detail with unique bathroom tiling. Entire upper floor is a Master Suite with a spa feel bathroom and laundry, sitting area and walk in closet. Ductless heat and air." "Great ranch home with fully fenced backyard. Large living room, formal dining room and three bedrooms. 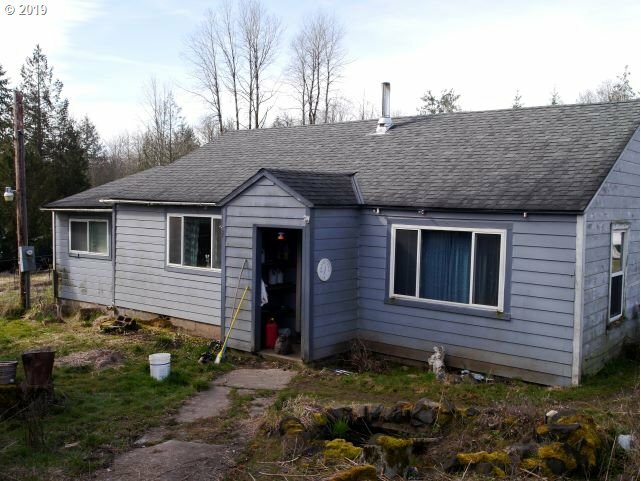 Quiet location with quick and easy access to Highway 30 for commuting to Portland or into Longview. Garage plus carport for all that extra parking and storage." 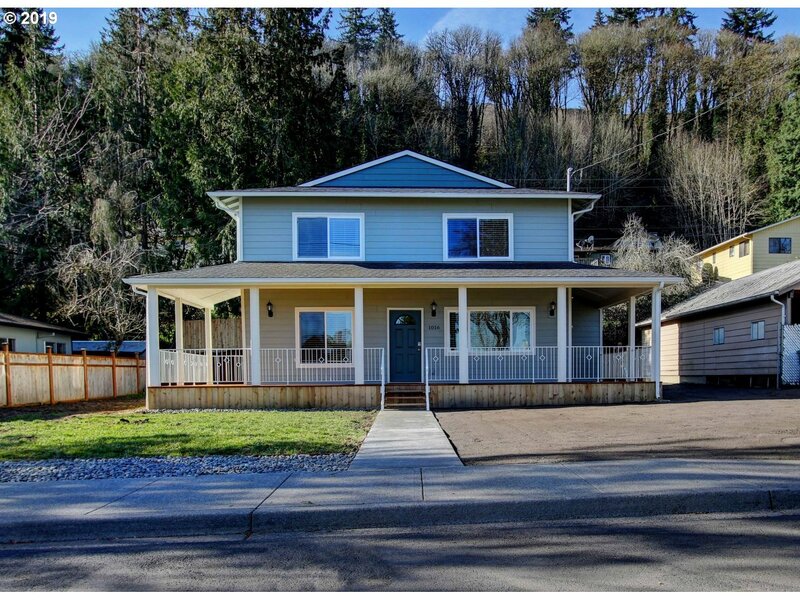 "3 Bed/1 1/2 bath main house + 1 bed/1 bath ADU above the 3 car garage. This property may qualify for Seller Financing (Vendee). Property was built prior to 1978 and lead based paint may potentially exist. Due to the condition, the property may have health/safety risk(s). Prior to entry / access, all parties must sign a Hold Harmless Agreement and the property may only be shown by appointment"
"Rehab or live in while building dream home. House has a newer roof and new vinyl windows. Usable fenced property with several outbuildings for animals and a shop. Easy Hwy 30 commute. Bring your imagination!!" 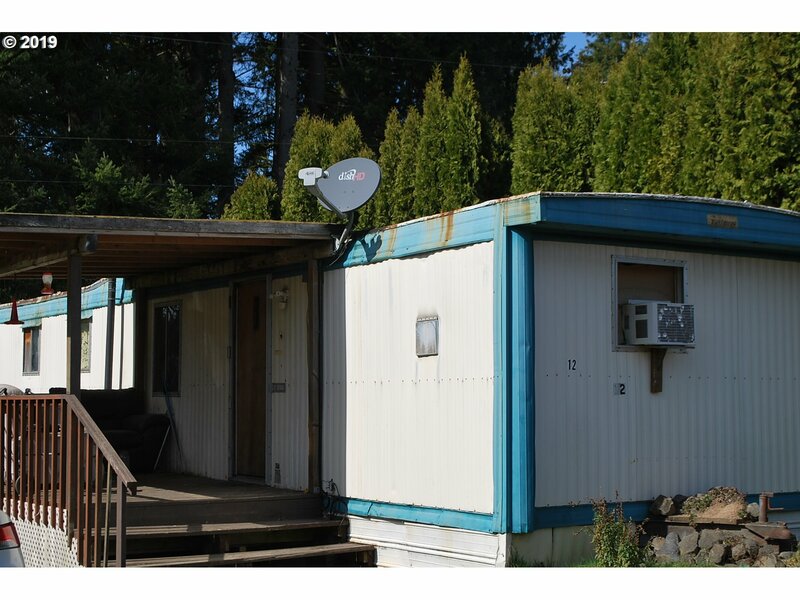 "Remodeled Two Bedroom Two Bath. New Front Porch, Windows, Carpetsand will be Detailed. Utility Room w/ Washer & Dryer. Kitchen w/ Appliances, Pantry & Eat Area. Large Dining Room & Living Room. Backyard. Cash Only w/ Proof of Funds. 55 & Older. 20lb Dog Limit"
"INEXPENSIVE EASY LIVING IN LAID BACK FERN HILL MOBILE HOME PARK. NEEDS YOUR PERSONAL TOUCH BUT COULD MAKE A GREAT HOME. NICE PRIVATE YARD THAT BACKS UP TO MATURE TREES."